Students from around the world are being invited to enter the EuroBrake Student Opportunities Programme (ESOP), which provides young engineers with the chance to attend the event. Organised by FISITA, EuroBrake is the world’s largest braking technology conference, bringing together delegates from rail, aerospace and academia, alongside attendees from the passenger and commercial vehicle sectors. This year’s event takes place in The Hague from 22-24 May, and FISITA is once again seeking to involve student engineers. Successful applicants will receive a delegate pass, financial assistance with travel and accommodation, and an invitation to attend the official EuroBrake dinner. 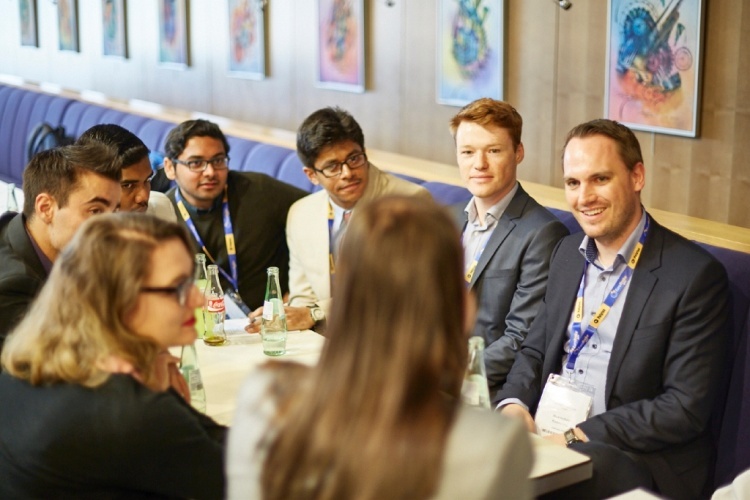 Last year saw the inaugural EuroBrake Student Opportunities Programme (ESOP) take place, with 50 students from around the world travelling to Dresden to take part in the three-day conference. Selected students were offered the opportunity to attend EuroBrake via a sponsorship package that offered networking opportunities, as well as a CV check and one-to-one career advice from sponsor representatives. 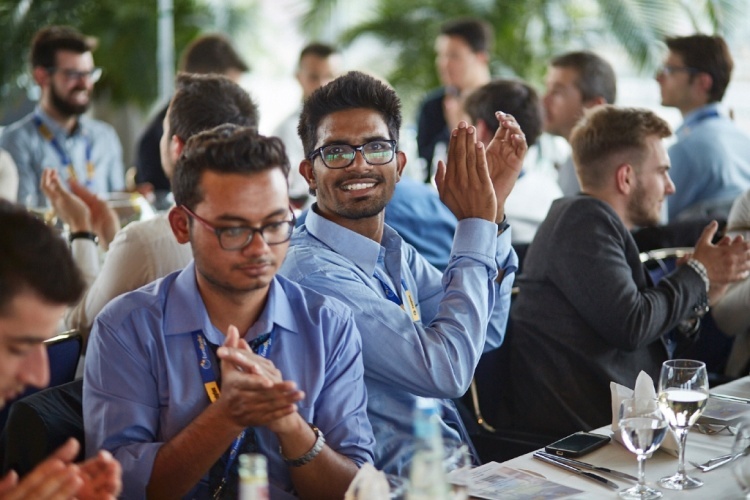 “The EuroBrake Student Opportunities Programme was a great learning opportunity for students to attend technical sessions, meet HR professionals and advance technical knowledge,” said ESOP 2017 student Bhaskar Gokak, from the HAN Automotive Institute. The 2018 programme will consist of 25 technical sessions and over 140 technical presentations, while over 100 international organisations also take part in the exhibition. “EuroBrake is the most influential forum in the mobility industry – addressing relevant scientific braking related technology and research topics,” said Edwin Liebemann senior vice president of Engineering at Bosch. Further information on how to apply for the ESOP can be found here.